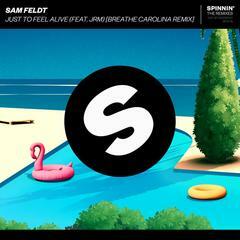 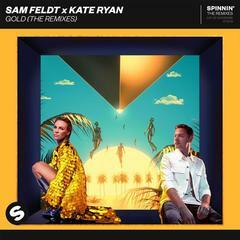 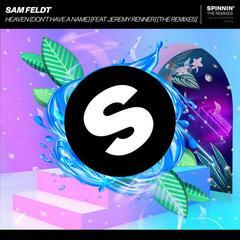 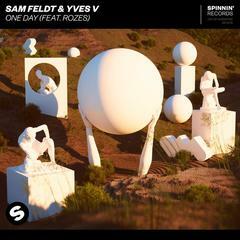 Sam Feldt 来自位于欧洲西北部的卢森堡是Spinnin&apos; Records(斯宾尼唱片)旗下DJ兼制作人. 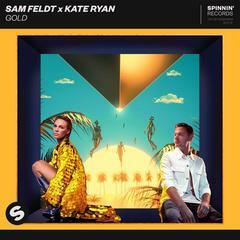 Signed at Spinnin&apos; Records. 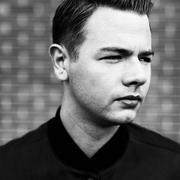 Home of Sam Feldt, this is where I share my passion for good music.